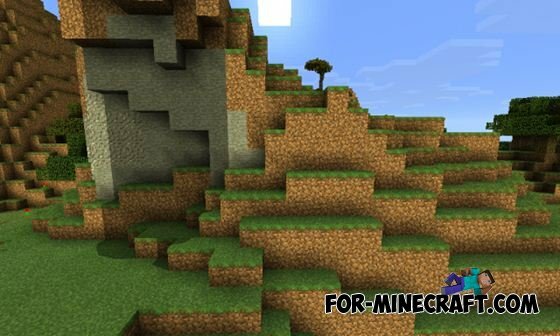 «HardNiceShad» makes the environment more realistic and natural in Minecraft PE. 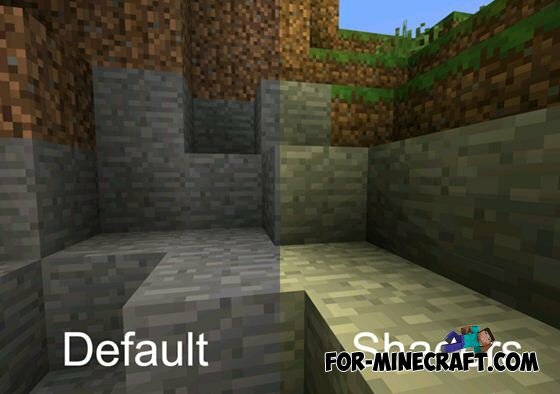 This effect is achieved thanks to the updated lighting, increase the realism. As a result, the world seems more natural as the sun (or light levels) have a great influence on the blocks. 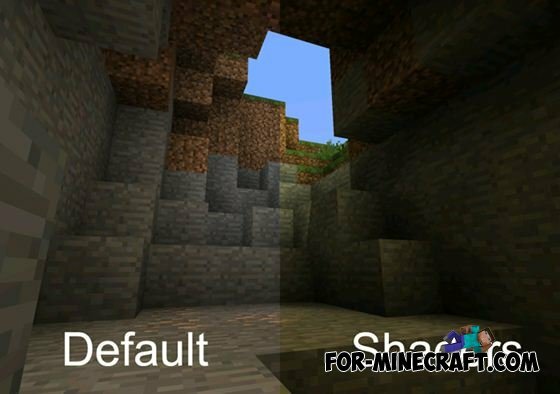 This is the first shaders for MCPE 0.11. With them, in the words of the author, you are just huge waves and soft lighting with moving plants. It looks really cool! 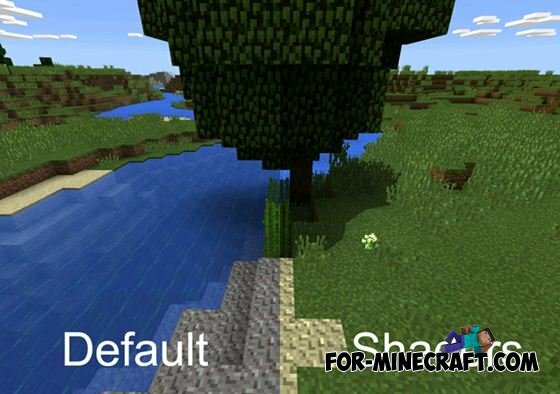 FAITHFUL Texture 32x32 with shaders for MCPE 0.10.5Today I present to you today a single gorgeous texture pack Faithful 32 × 32 ... in conjunction with shaders!